Pricing is performance based on the results you are wanting & how fast you want them. 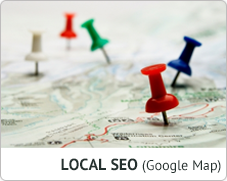 We help you discover the best keywords for your company to get the most traffic. 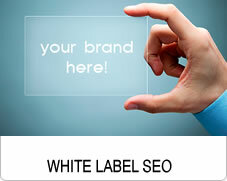 We make sure that you are always satisfied with your keyword ranking results. Want to see ranking results before you pay the service? That's how Performance Based SEO. If you don't see an increase in rankings then you pay nothing. Not sure what keywords you want to rank? 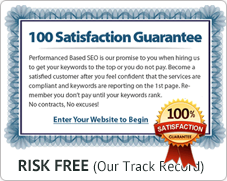 Get a free keyword discovery report! Mark was passionate about helping us get traction in our seo endeavors. He helped us build our site to make it more effective. The proof is in the pudding. We grew our sales to a solid level thanks in part to Mark's expertise and passion.